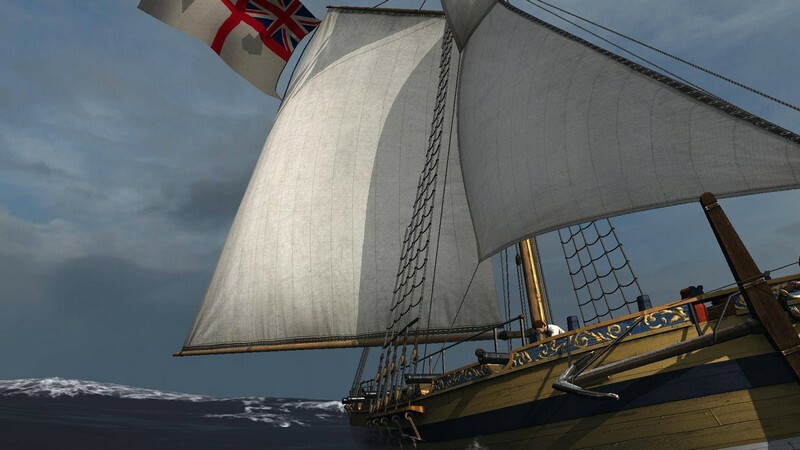 Naval Action is a buy to play 3D naval combat sailing game developed by Game-Labs for PC and is available for purchase on Steam Early Access. 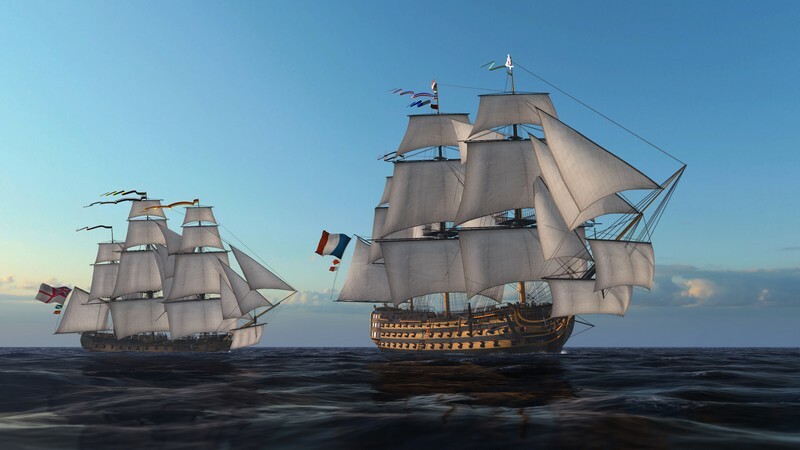 With exciting visuals, as well as realistic and beautifully rendered naval combat mechanics players will be able to experience the most thrilling period of naval history like never before. 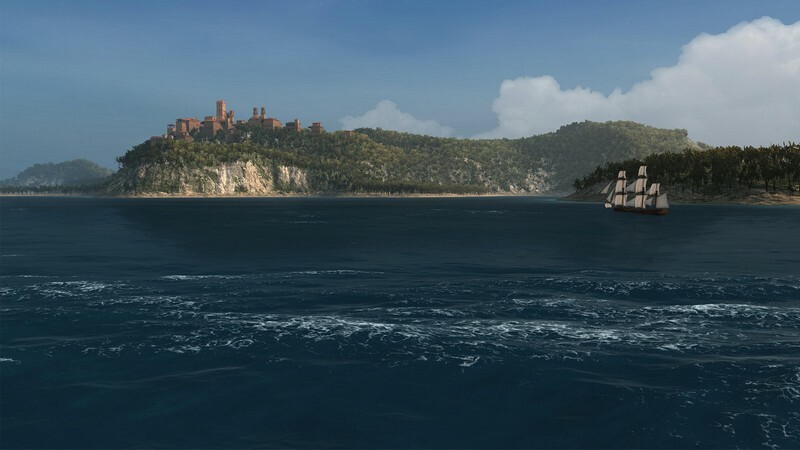 Naval Action's world has been completely constructed based upon 18th century maps and other types of direct knowledge, giving players a uniquely authentic sailing experience. 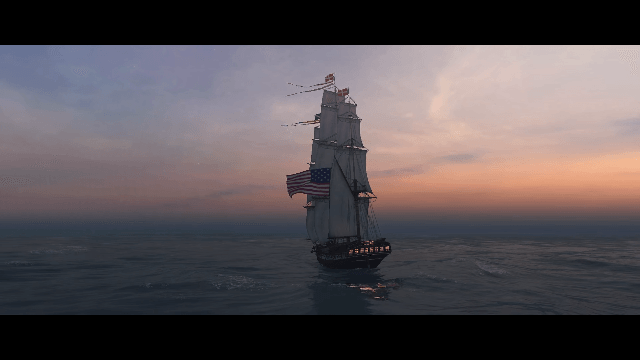 You'll need to use your exceptional navigating skills in this sailing game, utilizing the sun, landmarks, and a compass to find your way around the world. 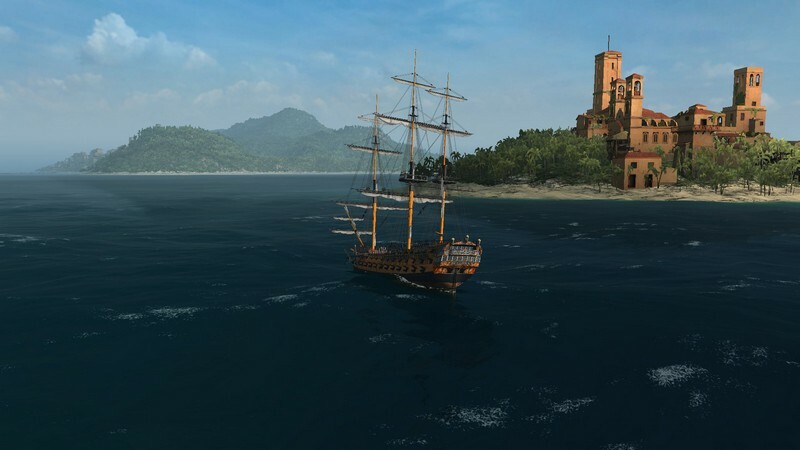 Realistic Ballistics: Wind speed and ship listing will affect how your cannonballs fly through the air towards your targets. Sailing Physics: Things like yard angles, wind angles, and ship conditions will change how your ship maneuvers through the water. 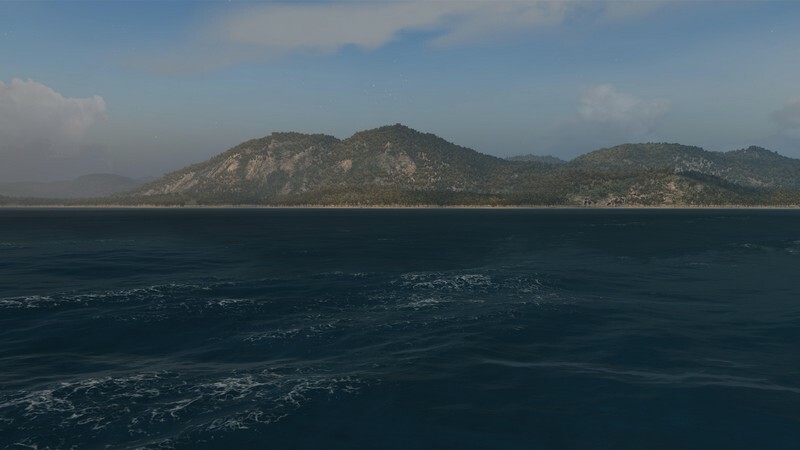 Realistic Damage Model: Your ship can be demasted, sails can be torn, fires can break out, and leaks can appear in the midst of battle whenever you take damage. 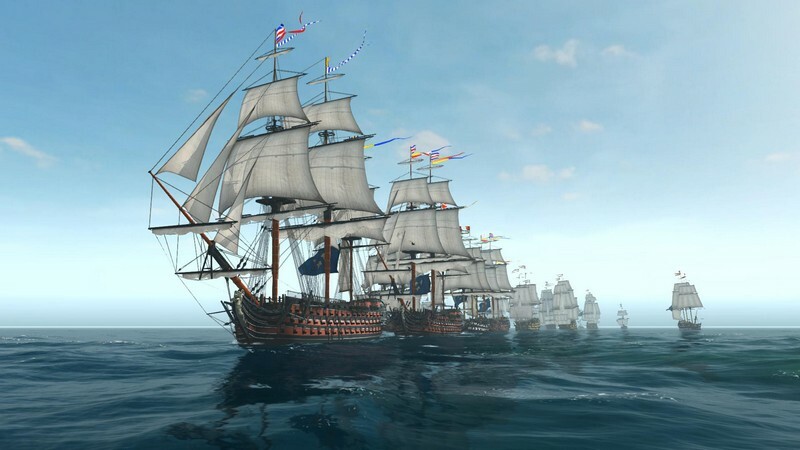 Gorgeous Ships: Visually pleasing ships of all different types with accurate guns, upgrades, sails, models and more! The first official trailer for Naval Action's release on Steam Early Access.